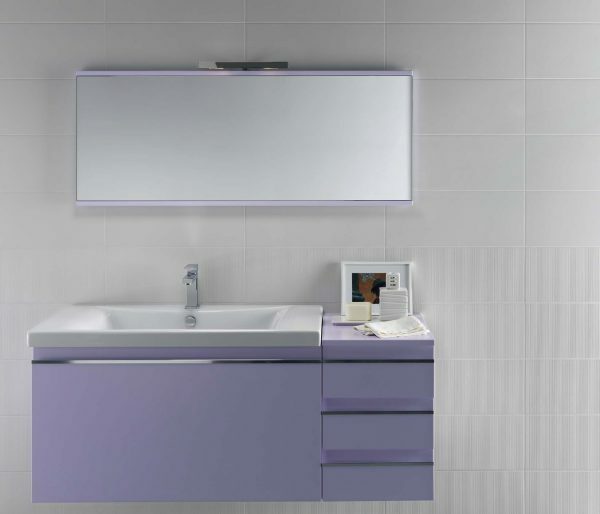 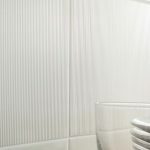 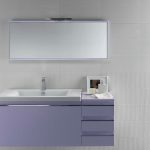 Use these tiles for residential bathroom and bedroom walls. 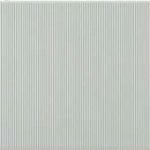 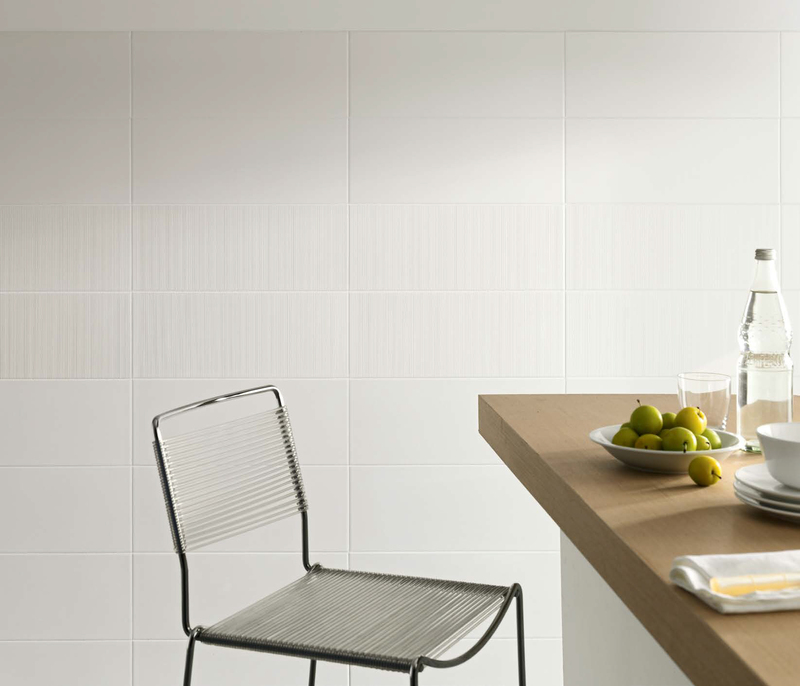 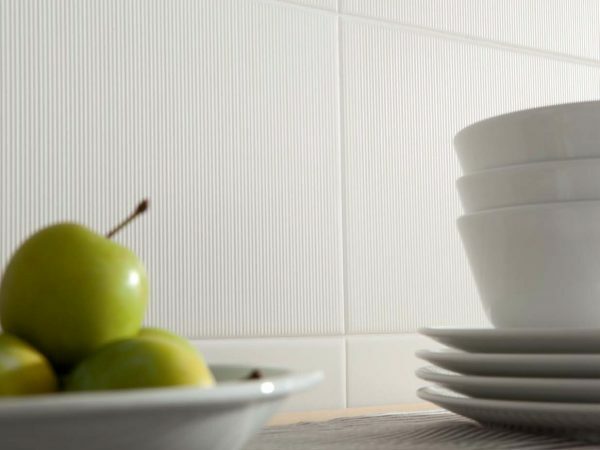 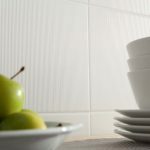 This tile is only 4.7 mm thin , which allows for tiling over existing tiles. 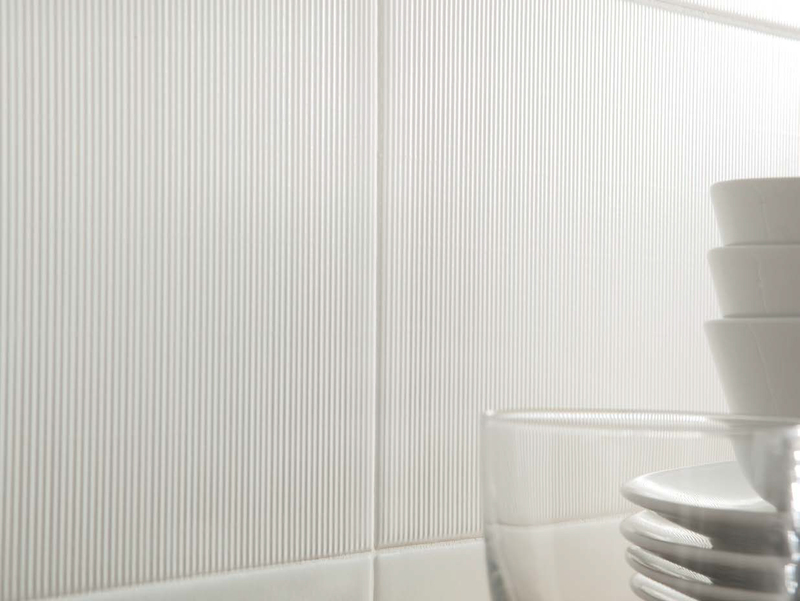 Ideal for renovations where you don’t want to compromise existing waterproofing in bathrooms.